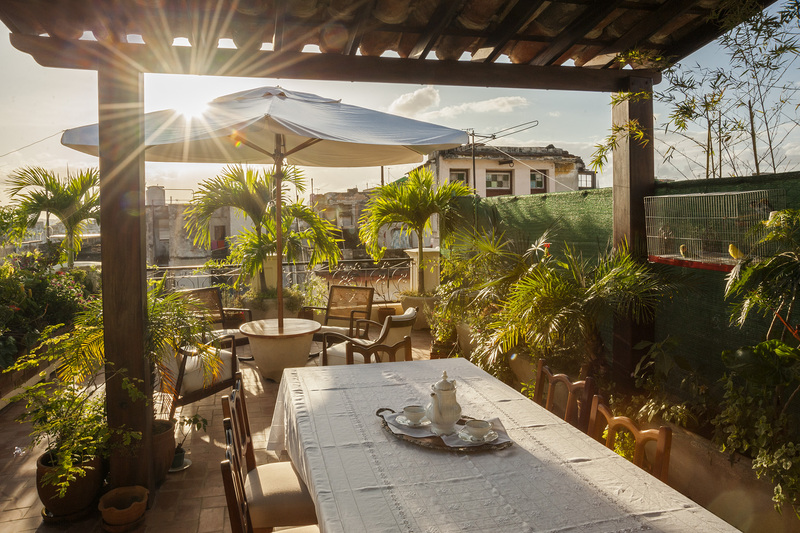 Another gorgeous private apartment opens in downtown Havana. 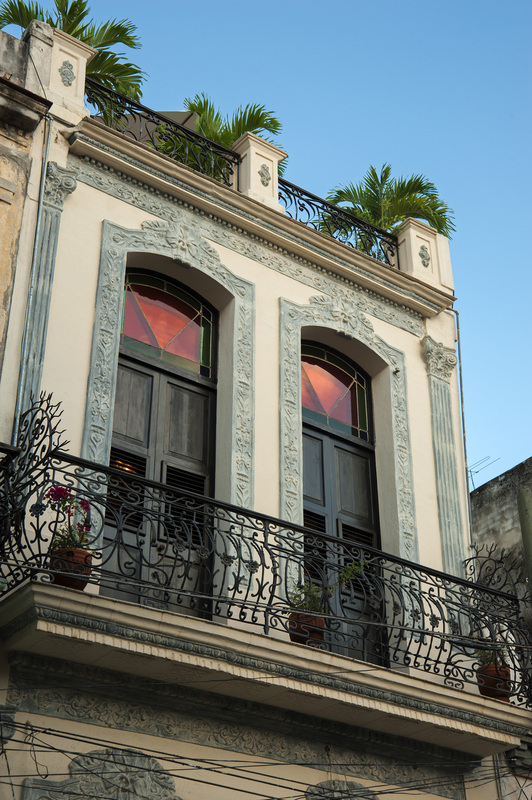 La Maison (www.lamaisoncuba.com) is on Calle Cienfuegos not far from the Hotel Saratoga in Old Havana. There are three bedrooms, two bathrooms and a fab roof terrace. Guests also get to use the private kitchen in the beautifully renovated apartment. 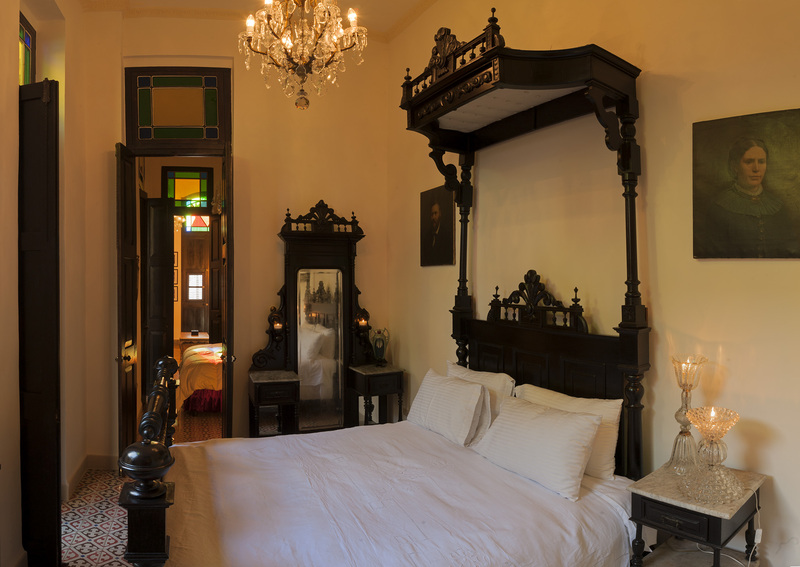 US$275 per night for the apartment including breakfast.